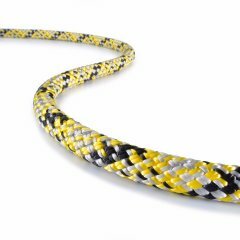 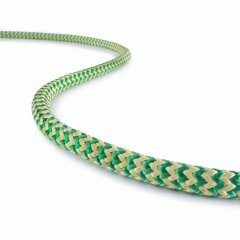 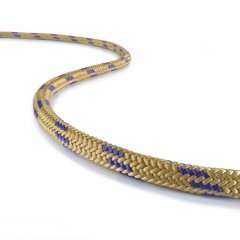 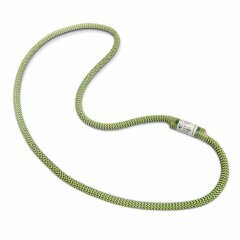 Our Ocean Polyester e2e (eye-to-eye) is an EN 795B and EN 566 certified hitch cord. 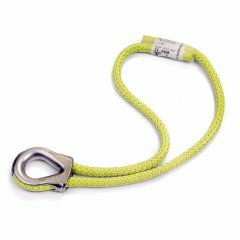 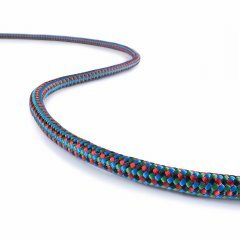 The stitched e2e slings have a diameter of 8 or 10 mm and are designed to grip a carabiner. 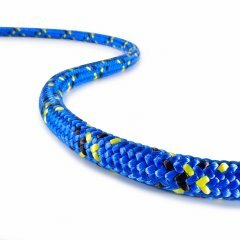 The cover of Ocean Polyester e2e consists of braided polyester/aramid. 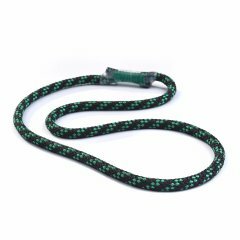 Its core is made of high quality polyester fibers. 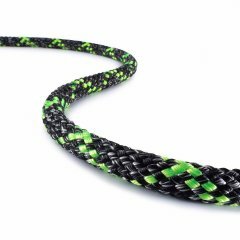 This specific blend of materials makes our e2e highly heat resistant.